Is Buying and Converting Bitcoin to Naira Legal? 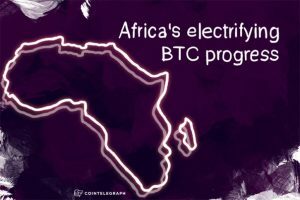 Bitcoin adoption in Nigeria is booming. The Nigerian Naira has fallen significantly in value since 2013. During the same period, Bitcoin prices have risen sharply. Because of this, many Nigerian entrepreneurs already buy Bitcoin in Nigeria, for use in place of the Naira when conducting business. There is just one problem. Lack of regulation in Nigeria leads many Nigerians to assume that Bitcoin is illegal. However, nothing could be further from the truth. People looking to buy Bitcoin in Nigeria do not risk breaking the law. Nor is it illegal to use Bitcoin exchange sites in Nigeria to convert Bitcoin to Naira. All that not being regulated in Nigeria means, is that Nigeria does not recognize Bitcoin (or other altcoins) as legal tender. Bitcoin exchange sites in Nigeria are few and far between. 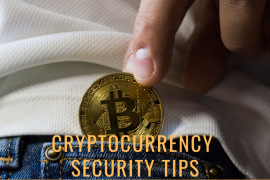 In large part, this is due to confusion surrounding the legality of cryptocurrency. For this reason, many Nigerian investors and entrepreneurs are forced to rely upon high-fee peer-to-peer exchanges like LocalBitcoins and Paxful. Thankfully, this is changing. NairaEx is one of several new, homegrown Bitcoin exchanges. 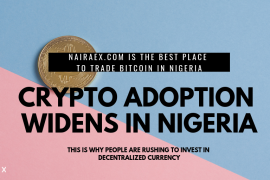 This means that Nigerian residents can now use NairaEx to buy Bitcoin for far fairer market rates than at peer-to-peer exchanges. More importantly, NairaEx makes it possible to both buy Bitcoin in Nigeria and convert Bitcoin to Naira. 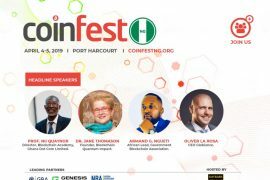 Is it a good idea to buy Bitcoin in Nigeria? According to young Nigerian entrepreneurs, the answer is an overwhelming, yes! Nerve Mobile founder Silas Okwoche, initially became a successful entrepreneur in Nigeria, by buying Android mobile phones direct from China. However, in recent years, the Nigerian Naira has fallen 15% against the Chinese Yuan. For Okwoche, this resulted in his business becoming loss-making. Thankfully, other Nigerian entrepreneurs have found a way to use Bitcoin to sidestep volatile Naira price swings. 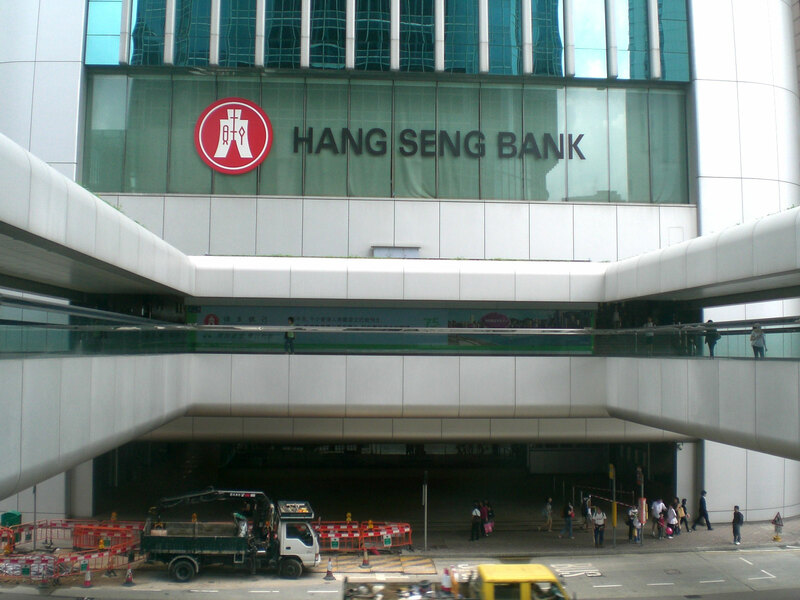 Specifically, by buying Bitcoin and using BTC to benefit from easier access to international markets, reduced international exchange rates, and elimination of international bank charges. The Central Bank of Nigeria (CBN) regularly warns Nigerians not to buy Bitcoin or invest in cryptocurrency. However, over 100,000 Nigerian merchants already accept Bitcoin payments. 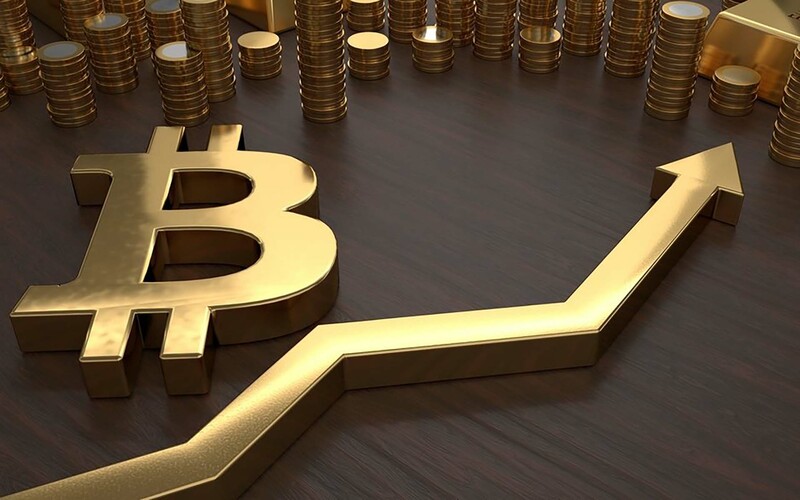 Thanks to a steadily increasing rate of Bitcoin adoption in 2018, many believe that wider Bitcoin adoption in Nigeria is unstoppable. All that people planning to buy Bitcoin in Nigeria need to remember, is that it is far safer (and cheaper) to buy Bitcoin at exchanges like NairaEx than it is peer-to-peer exchanges like LocalBitcoins. 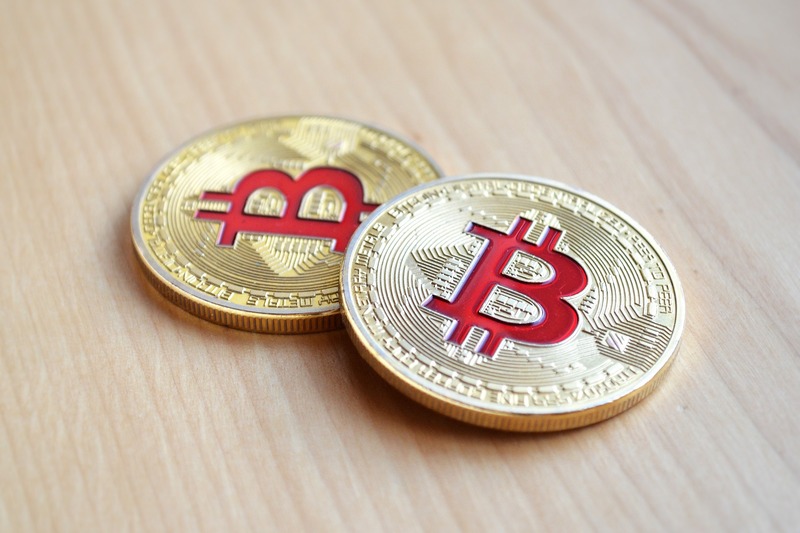 Should I Invest in Bitcoin and Is Crypto Currency Still Profitable for Nigerians?